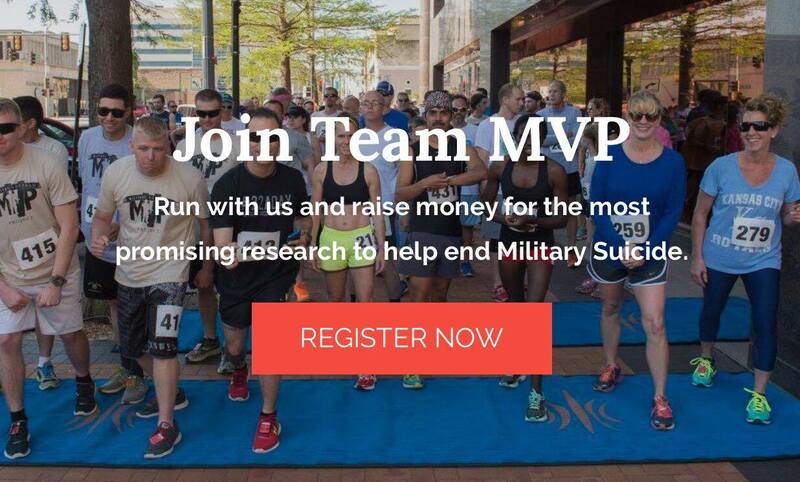 Run with us and raise money for the most promising research to help end Military Suicide. We need YOU! 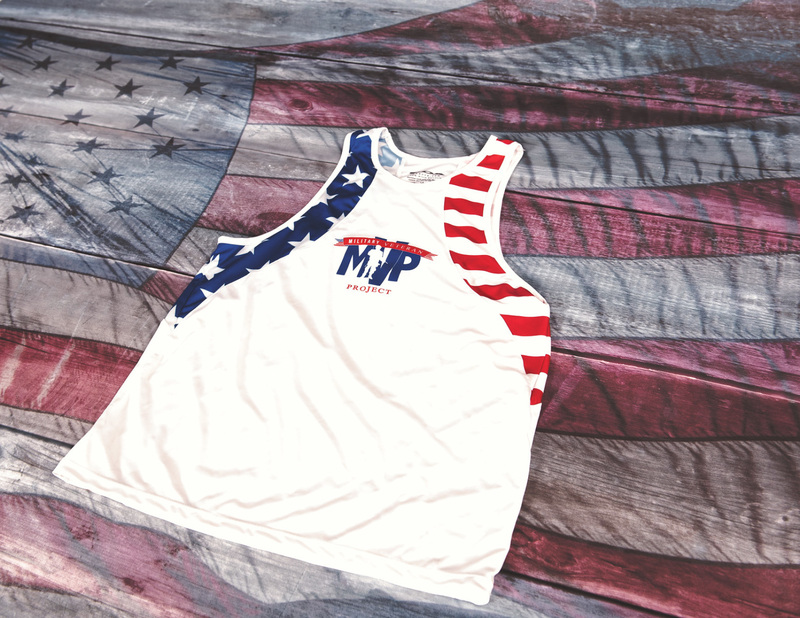 We are looking for marathon runners looking to support a military cause. Help us raise funds for research to assist with military suicide prevention. It is also a fantastic way to say thank you to our veterans for their service. To raise funds for the Military Veteran Project and in true Jarboe fashion, bring together great people for a good time! Assistance with set up on our fundraising platform. Team & individual runner advertising on our website & Facebook pages. 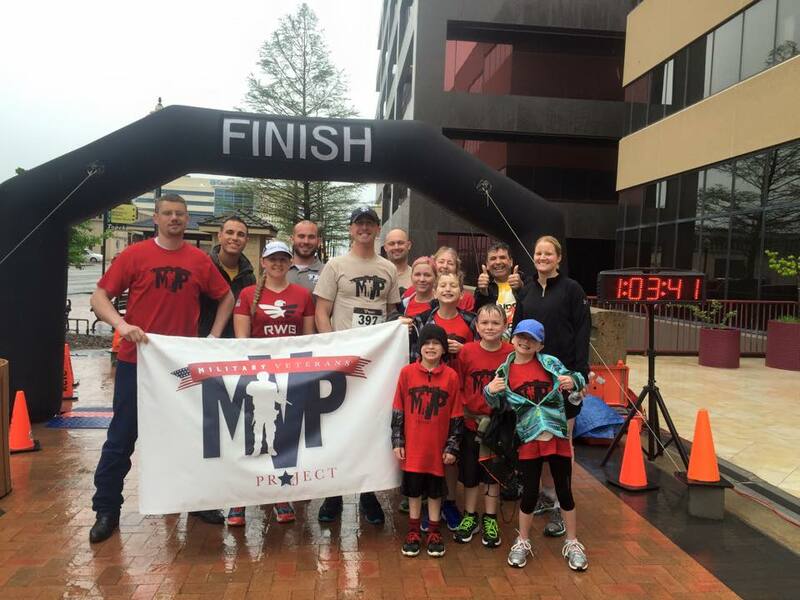 Team MVP is on a mission to help prevent and end military suicide, every 65 minutes a veteran loses thier battle on American soil to suicide. Your efforts will go directly to fund our research. Please read more about our efforts here. Because Jamie would be honored to have you on his team!